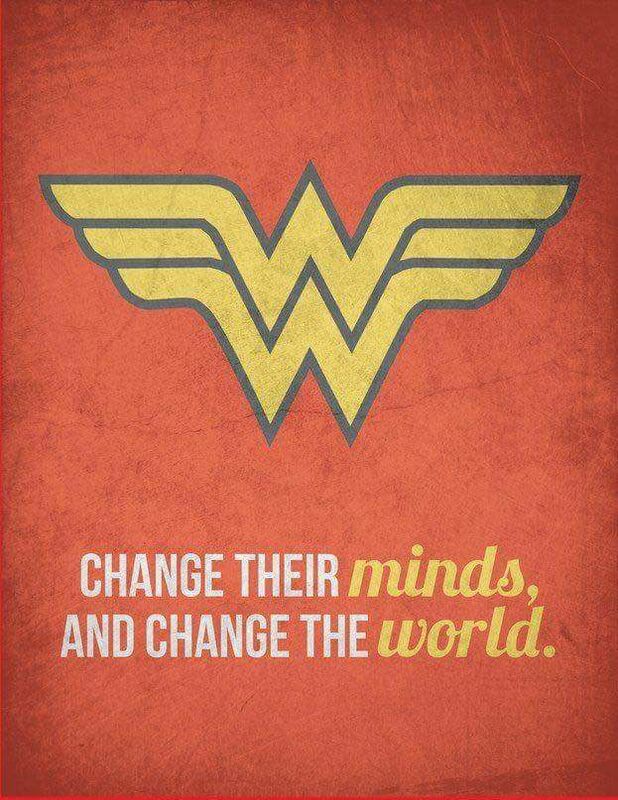 Fit Chicks Are Wonder Women!!! 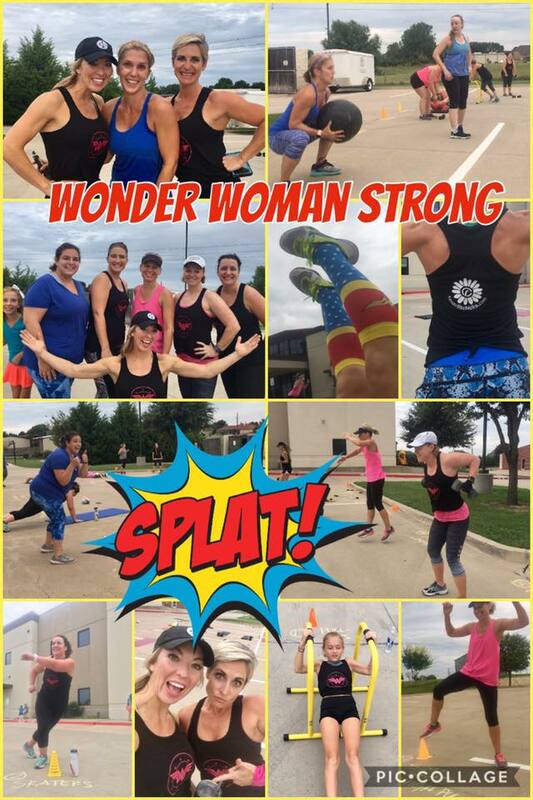 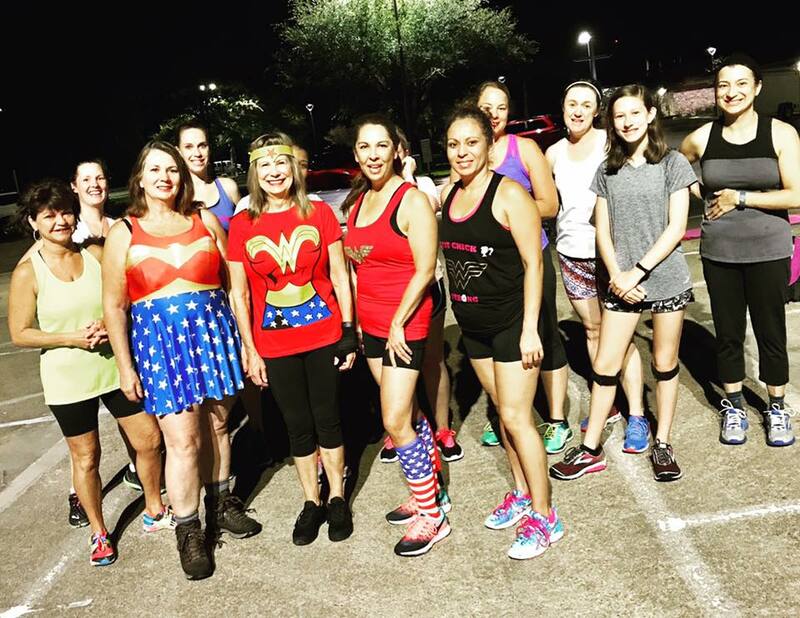 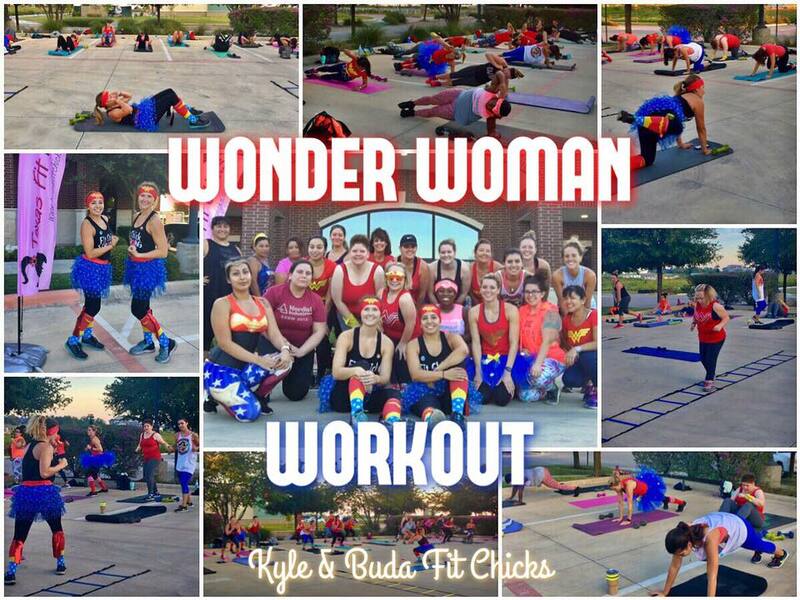 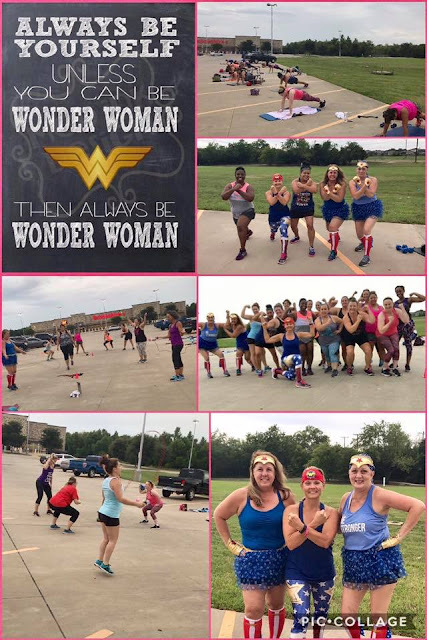 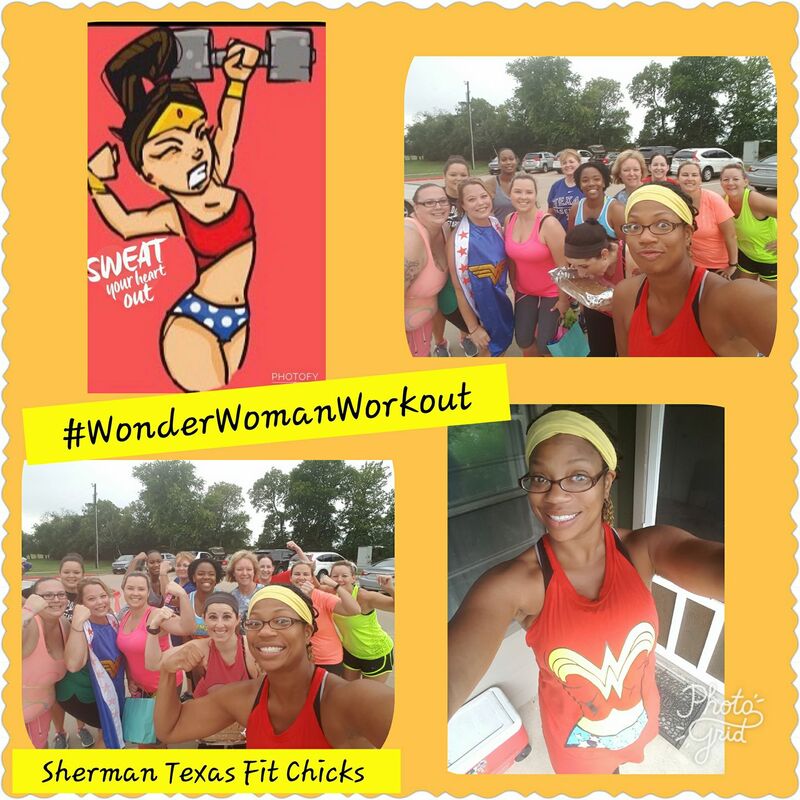 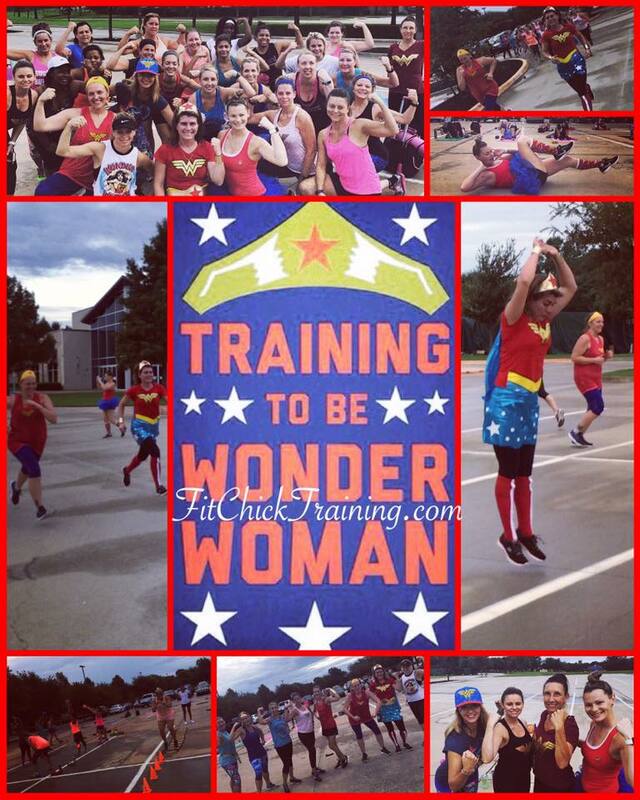 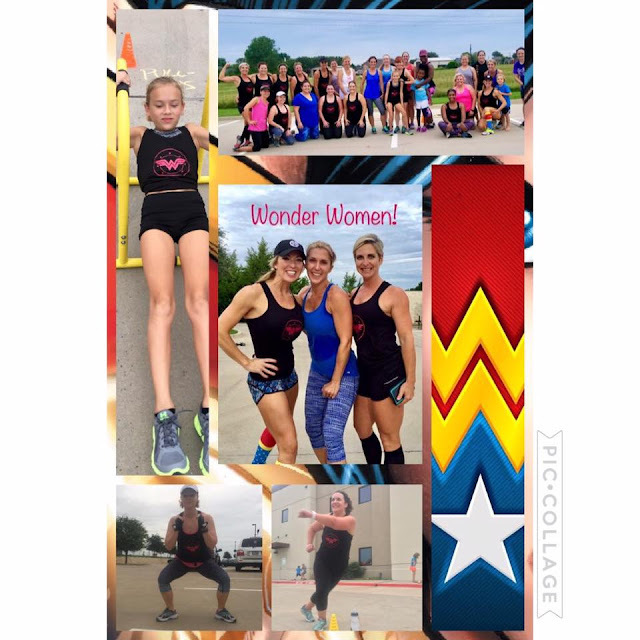 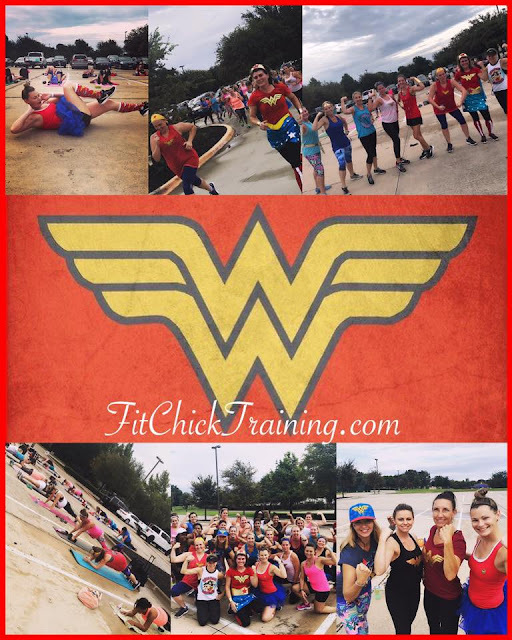 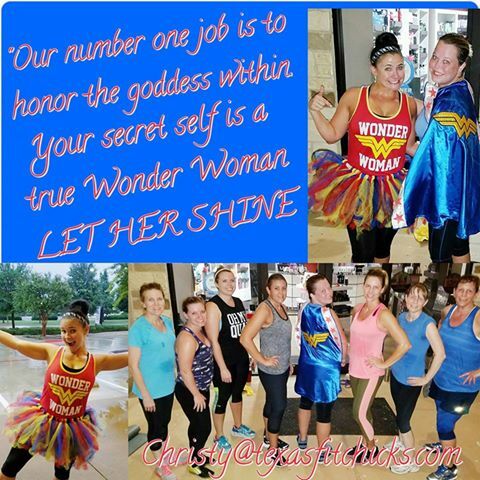 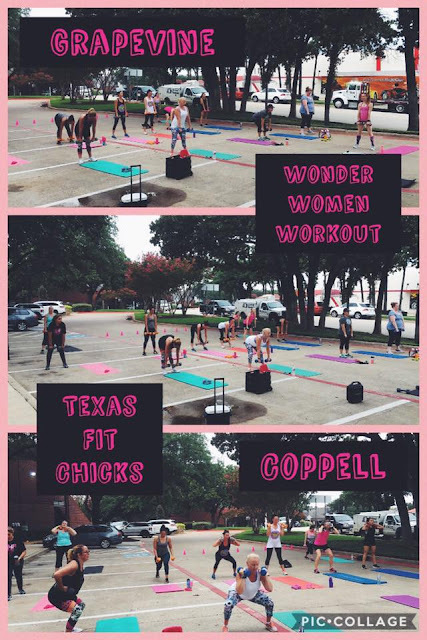 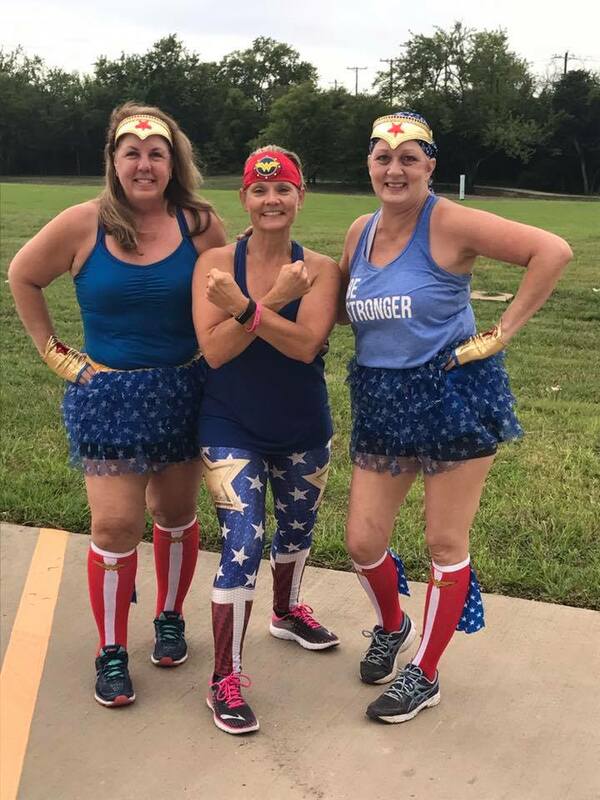 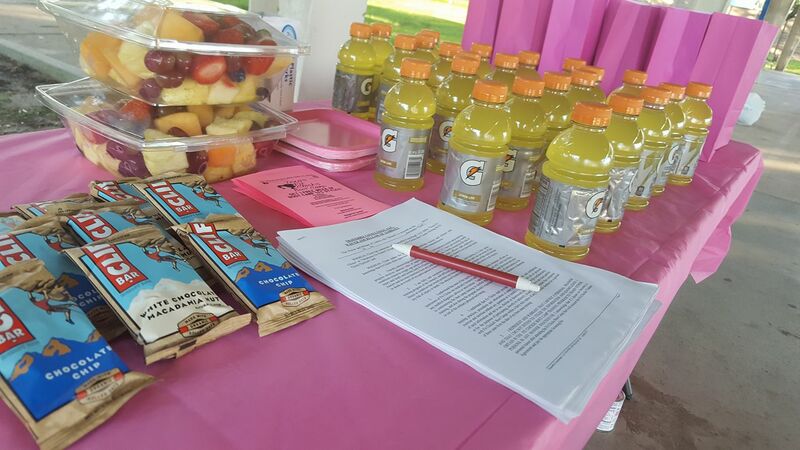 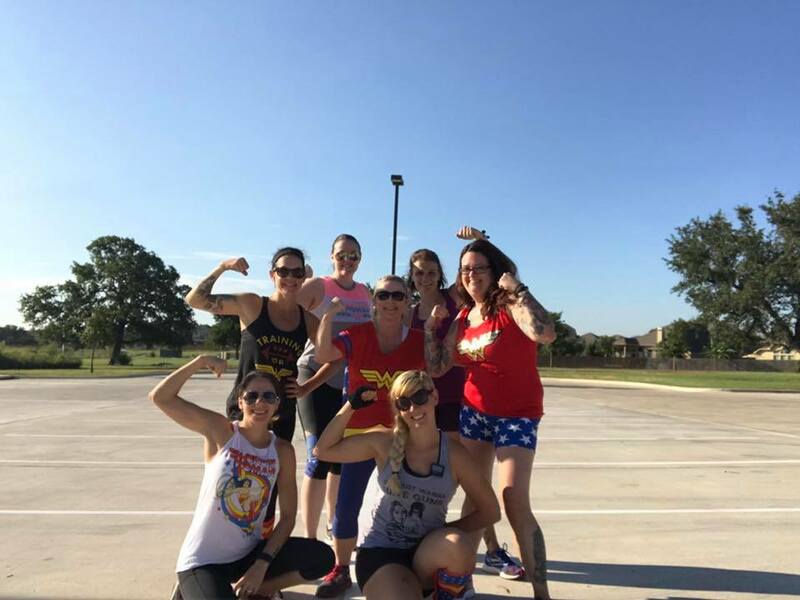 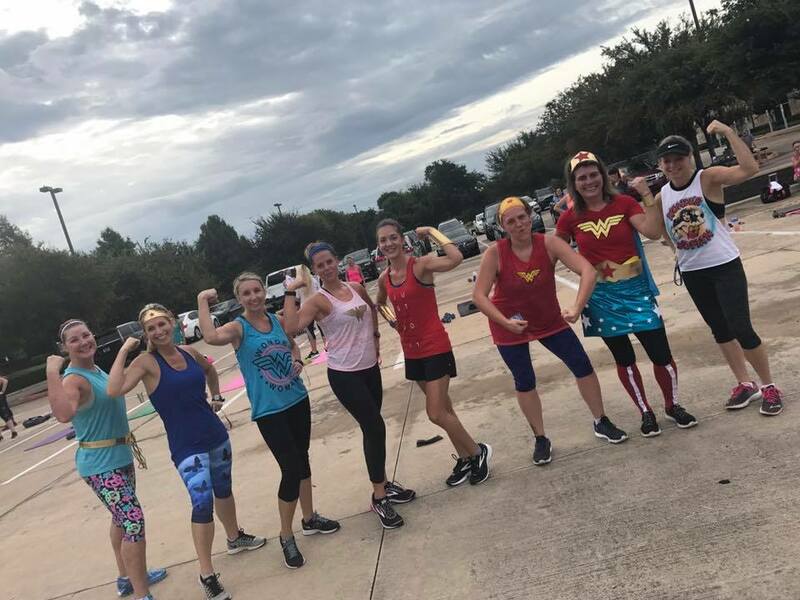 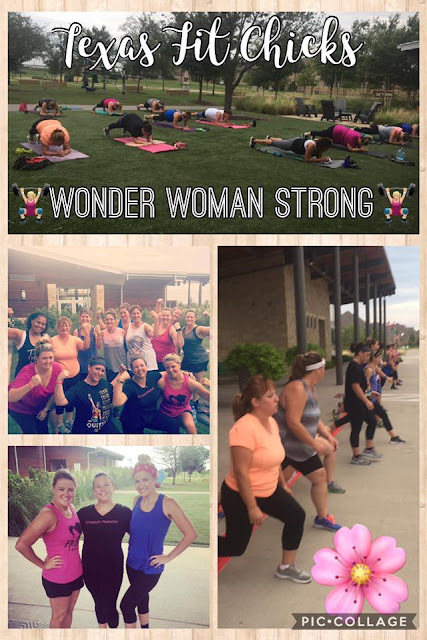 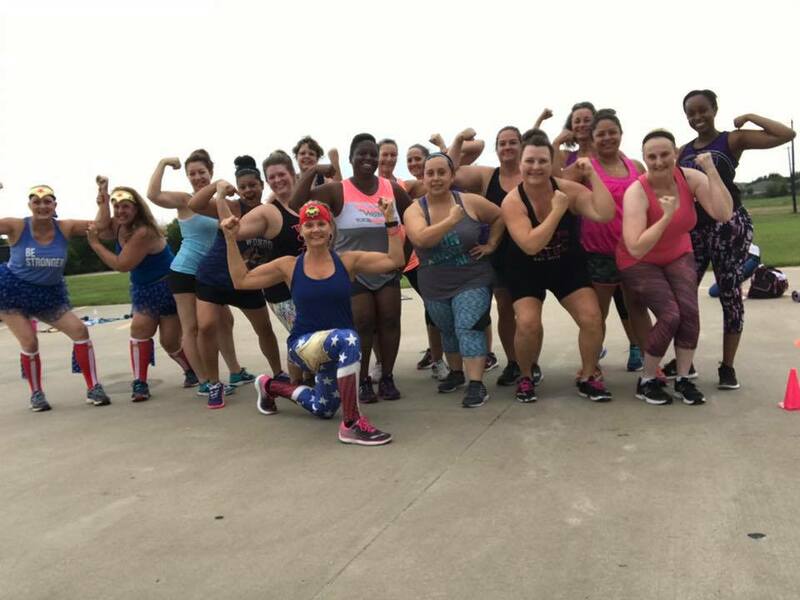 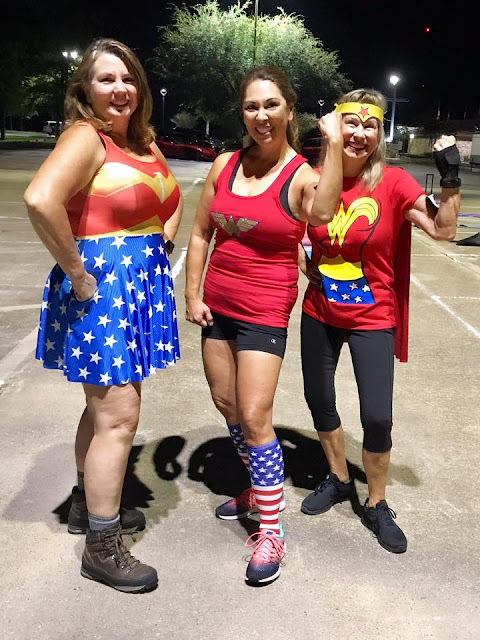 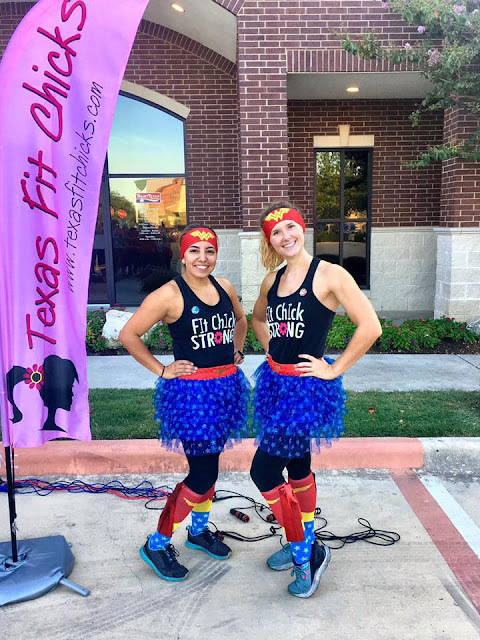 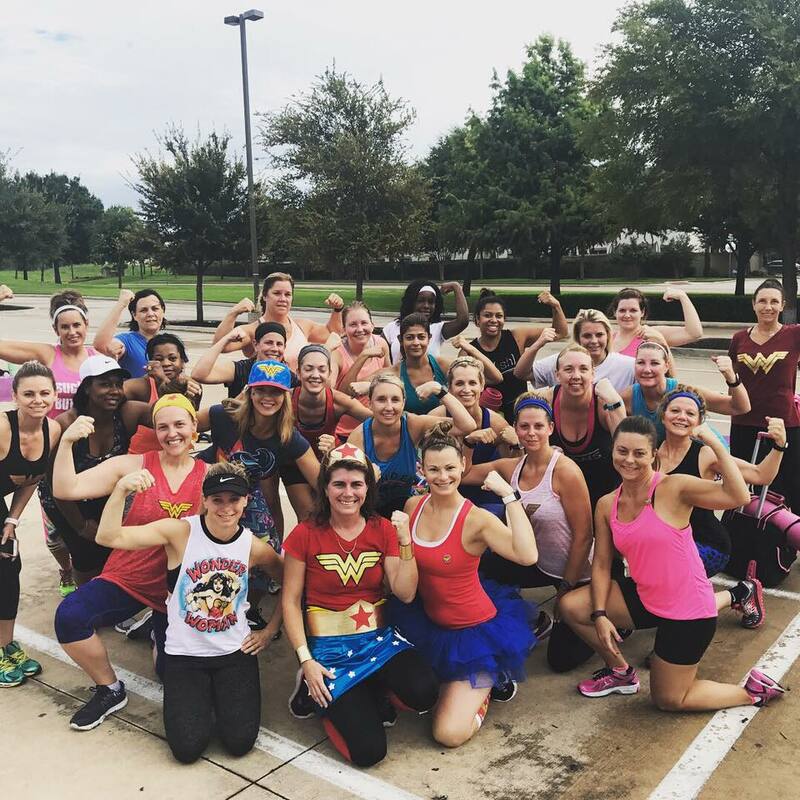 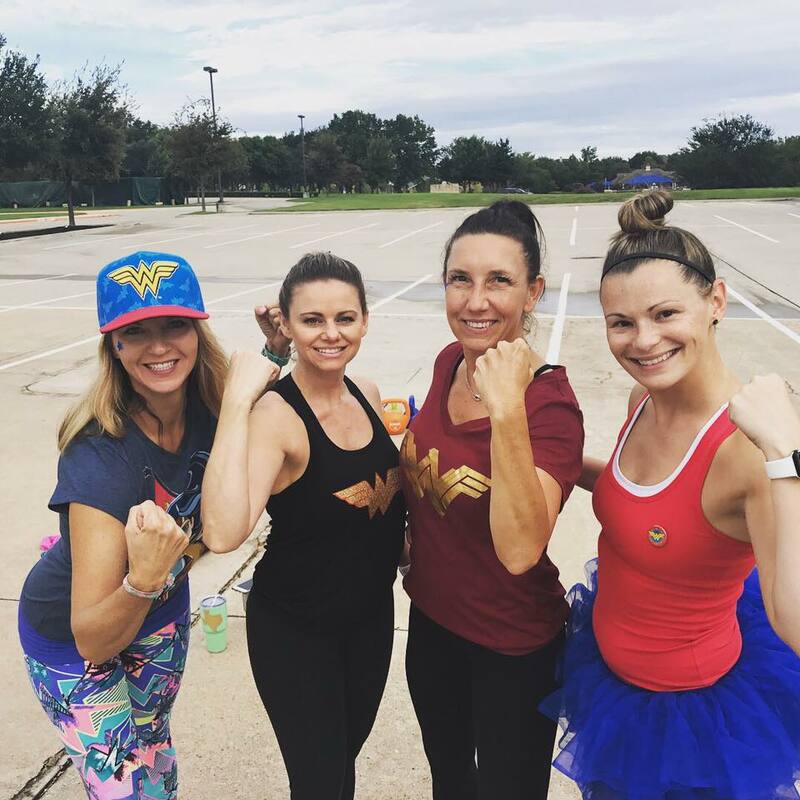 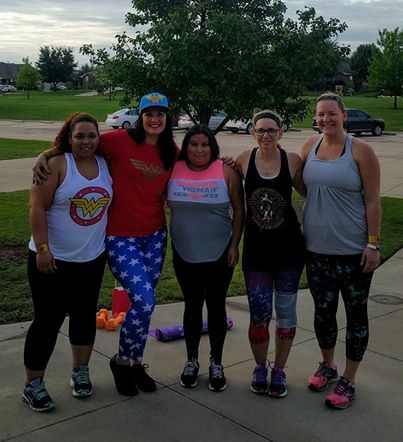 On Saturday August 26th camps across Fit Chicks held a Wonder Woman theme camp for member chicks! 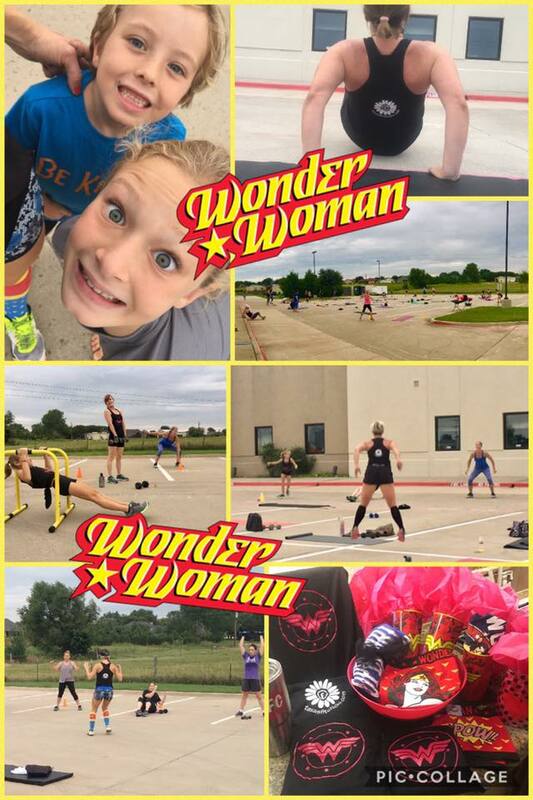 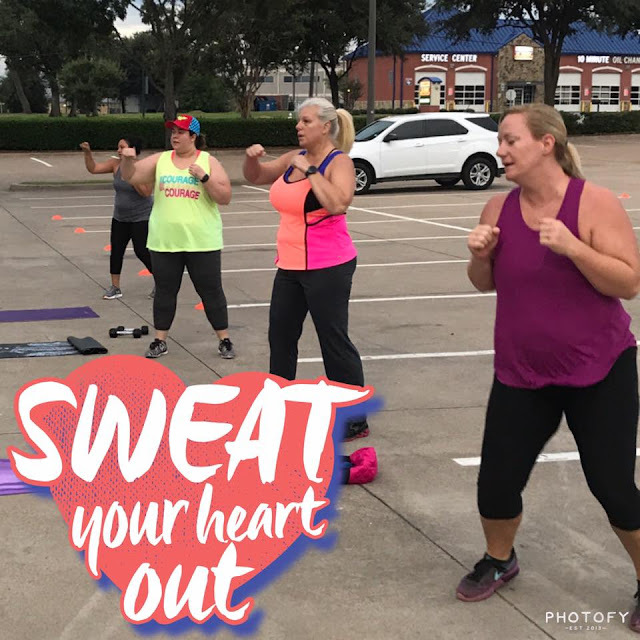 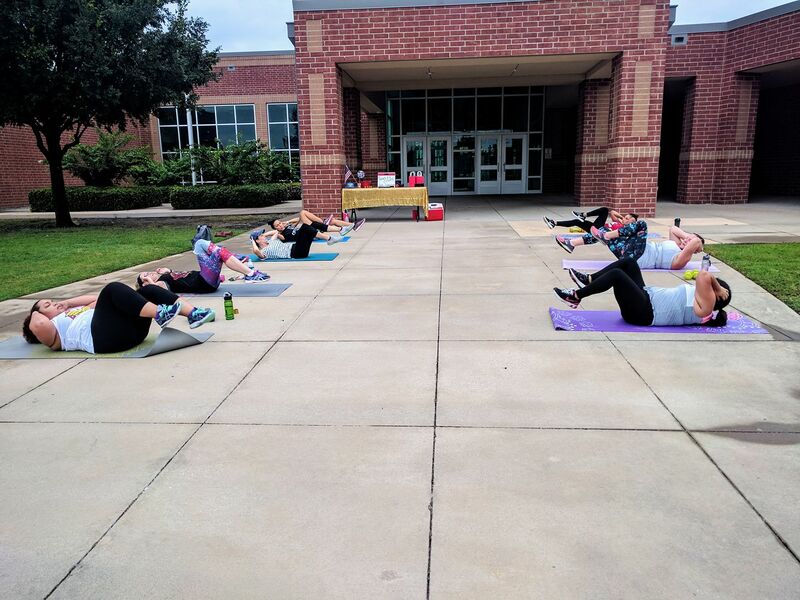 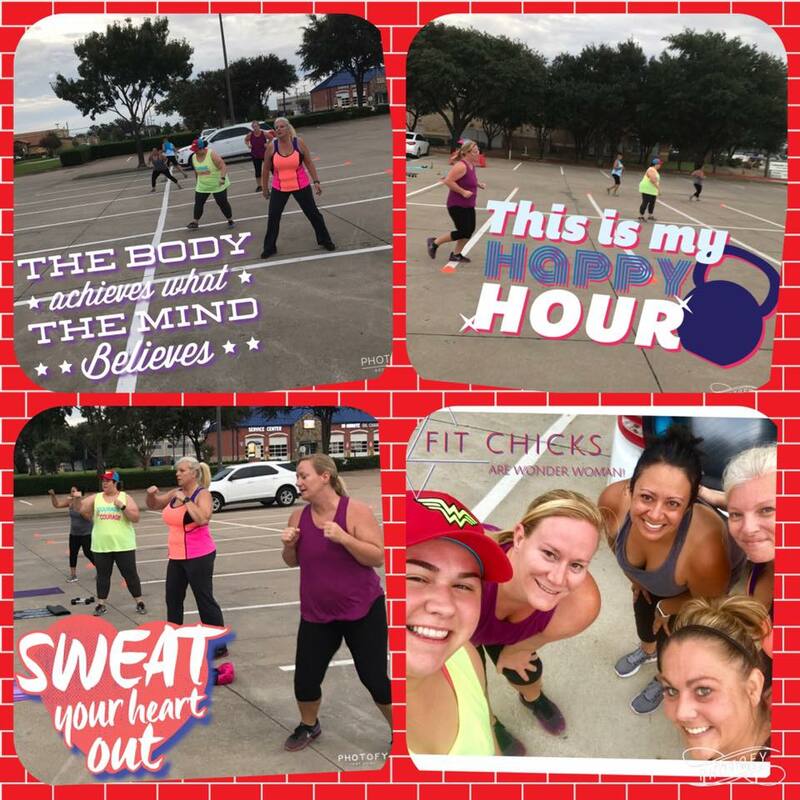 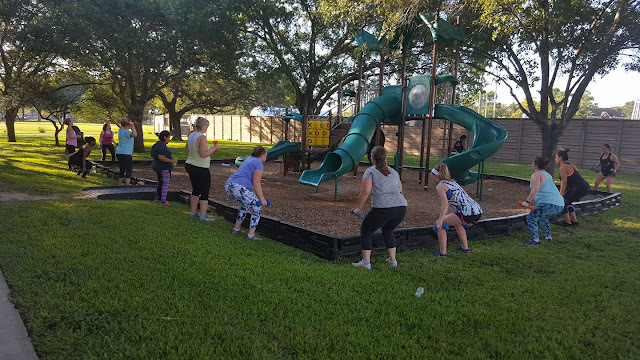 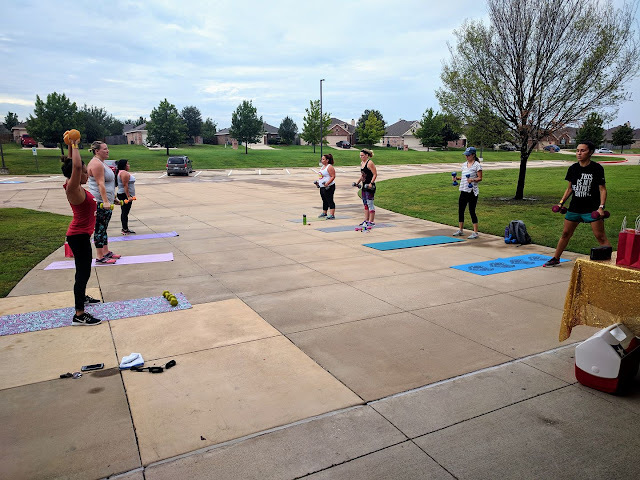 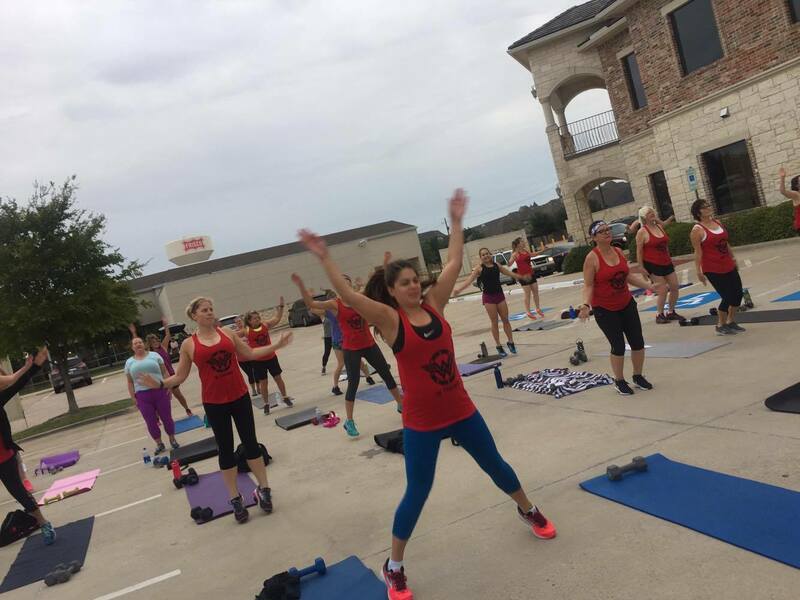 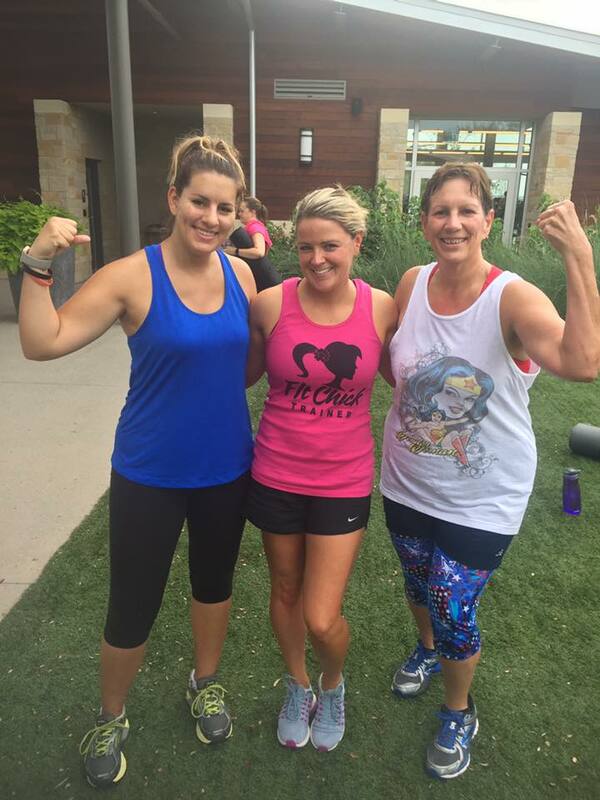 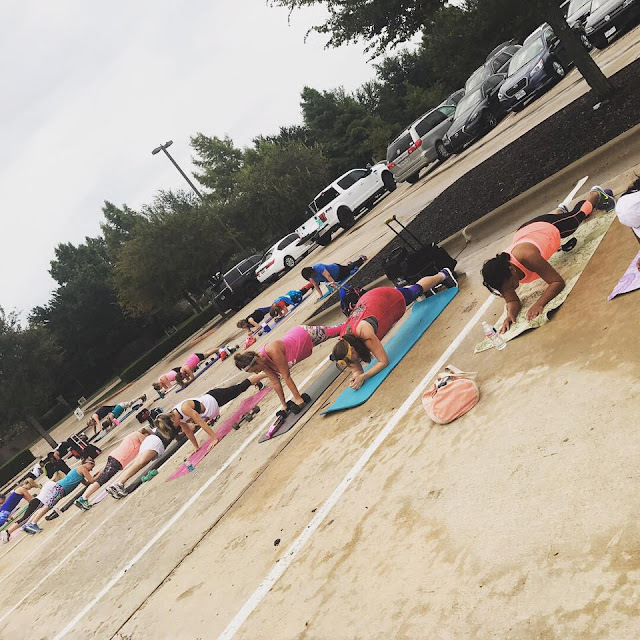 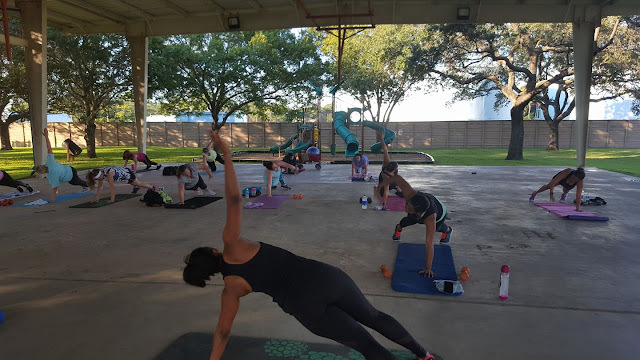 They had a killer workout, giveaways, and so much fun! Some of our camps were impacted by hurricane Harvey, and had to delay their workouts. 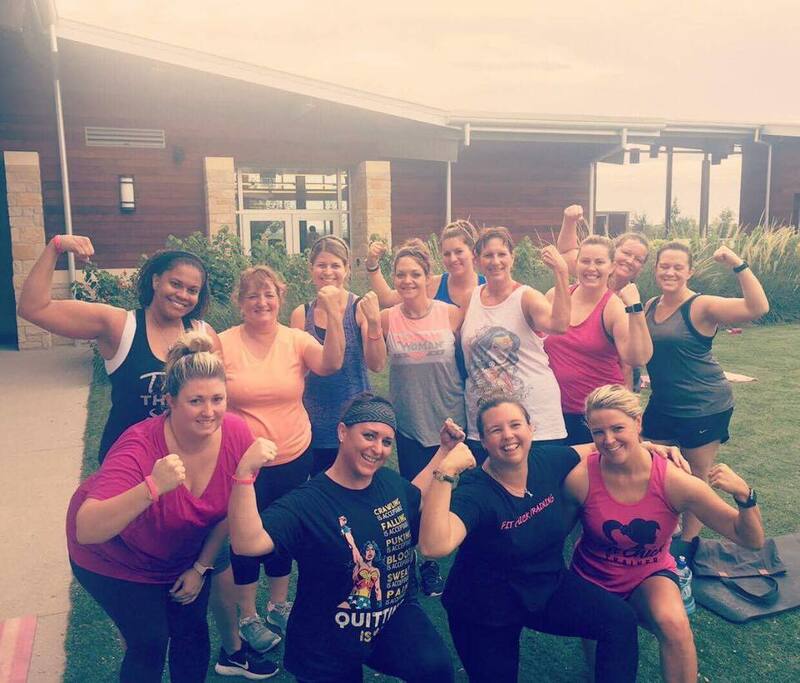 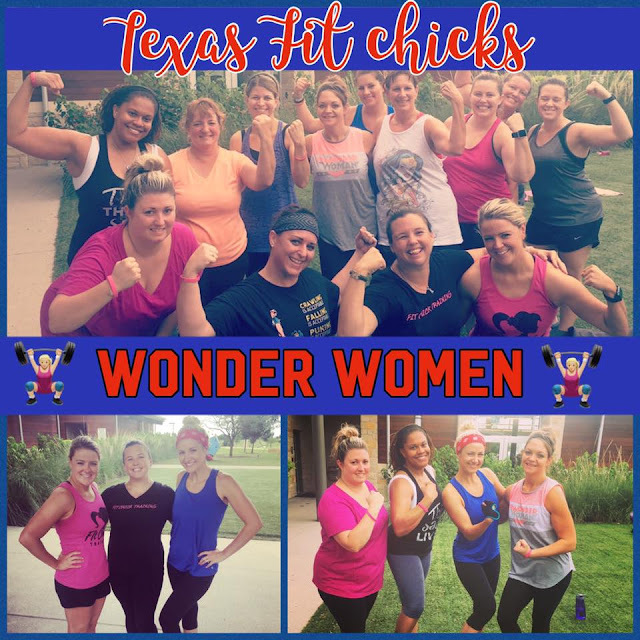 In true Fit Chick fashion, post Harvey they all came together to hold an amazing wonder woman theme camp that bennefited victims of Harvey. 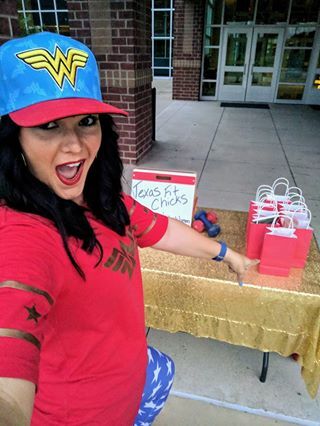 Many of our chicks have faced devasting loss, and many camps have been able to come together to help specific families with their needs, while other camps have hosted supply drives to help local shelters. We have an amazing and growing community!! 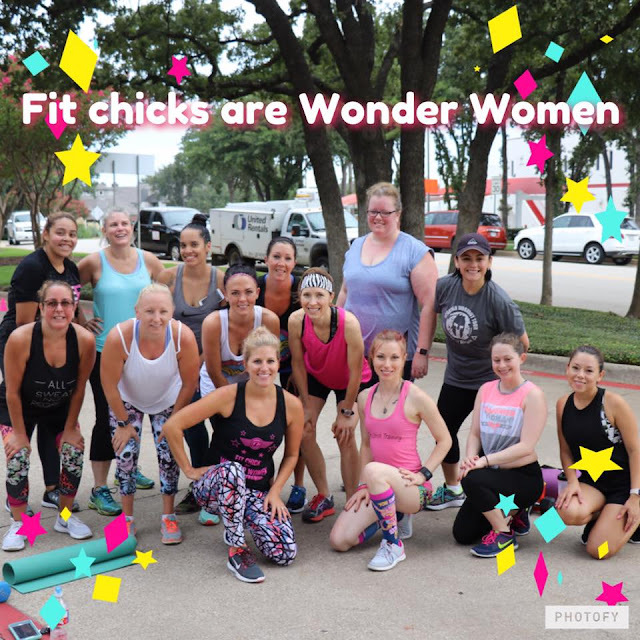 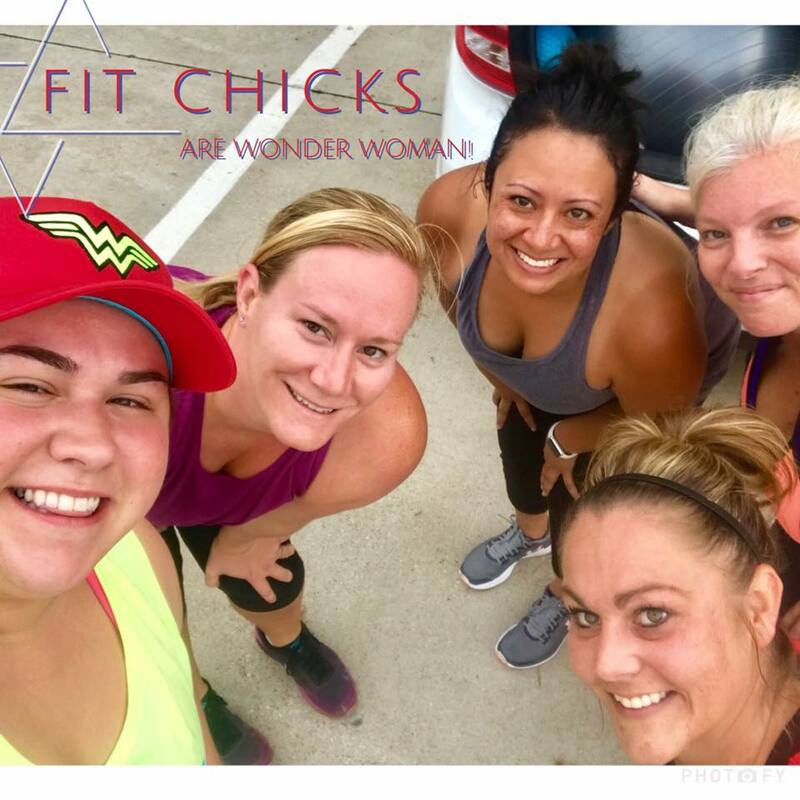 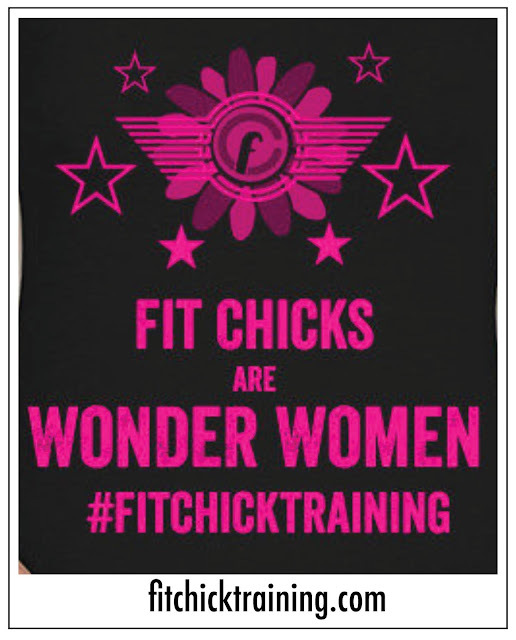 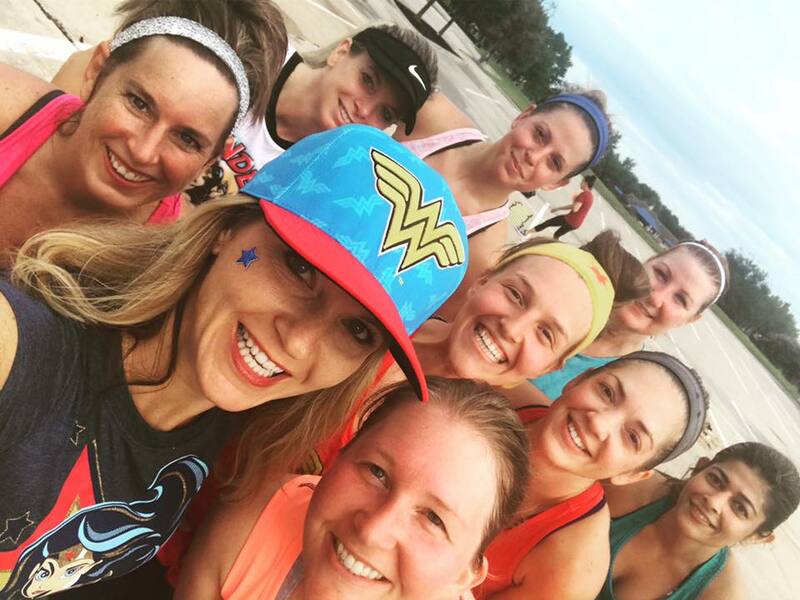 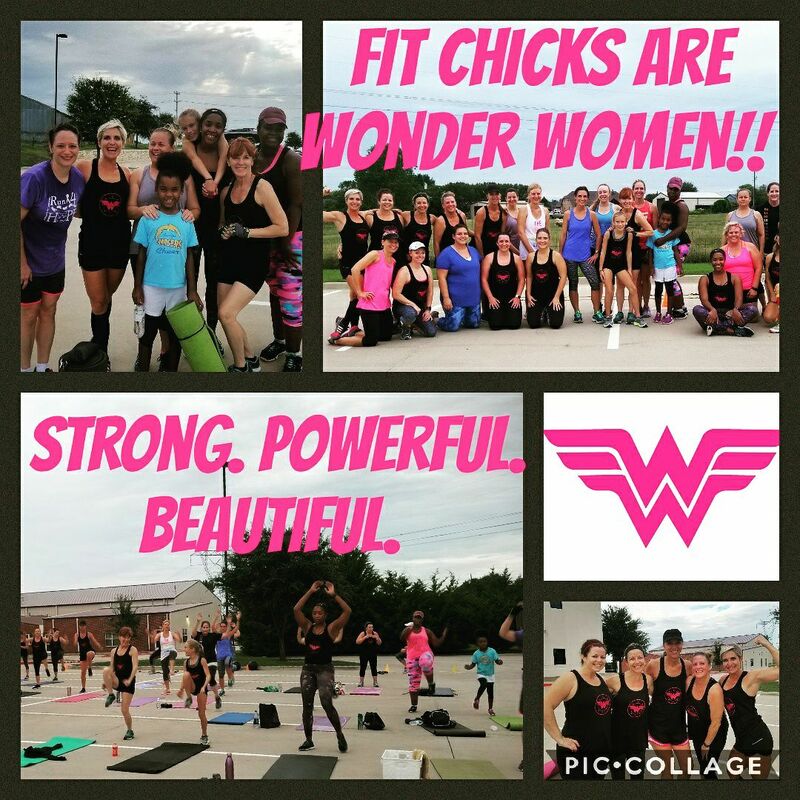 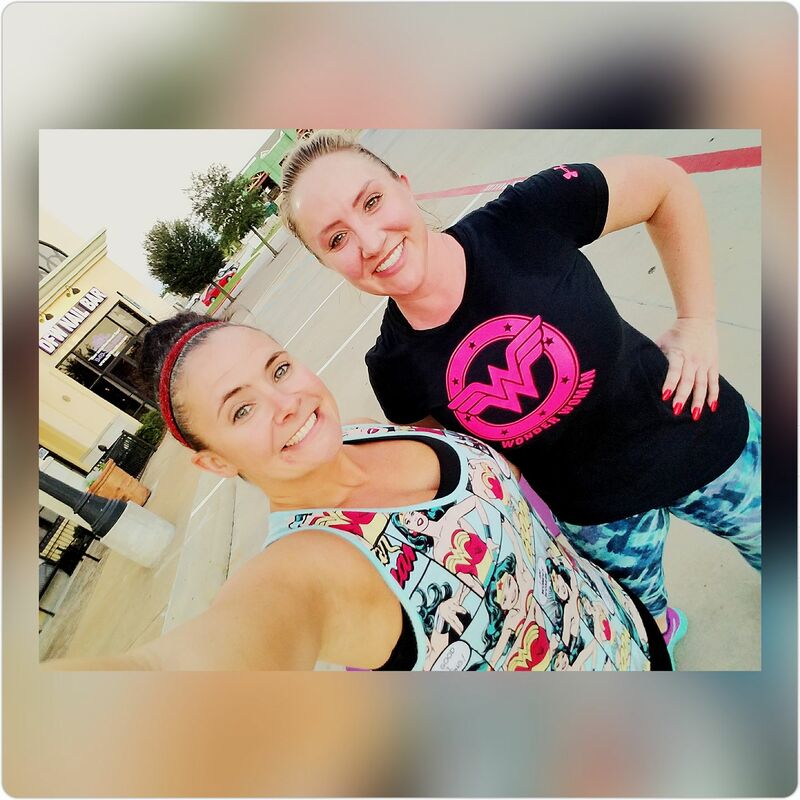 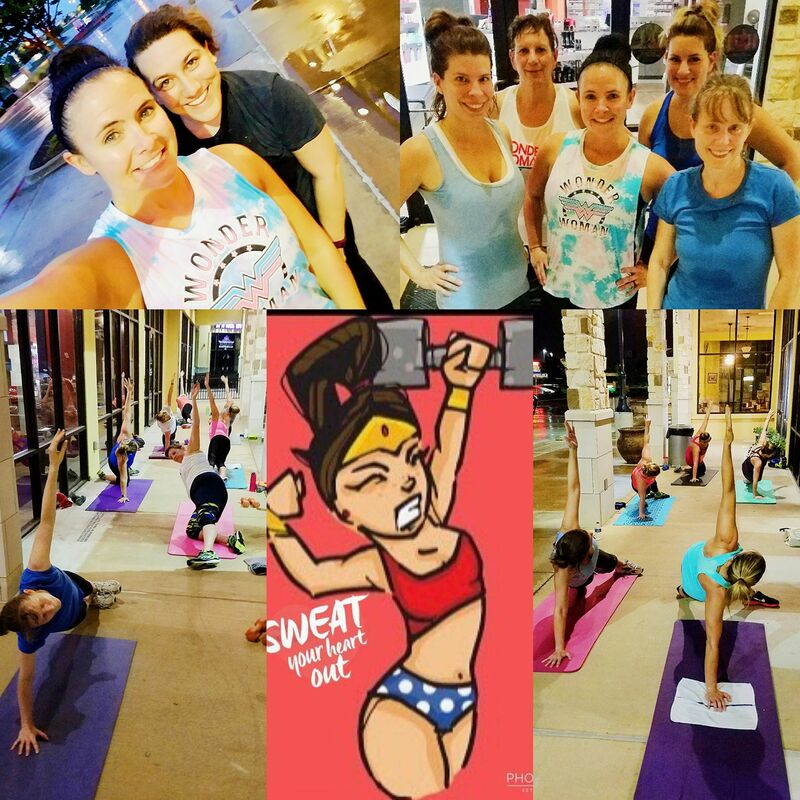 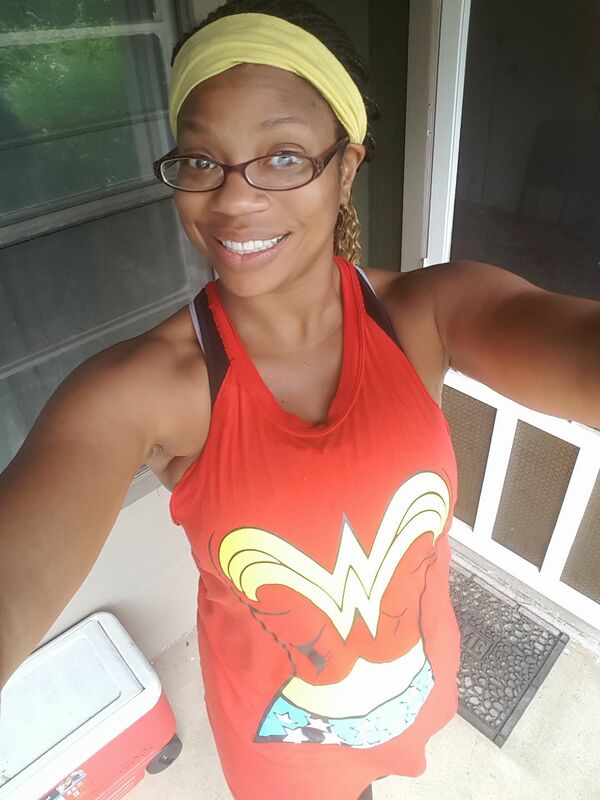 We are so proud that our "Fit Chicks Are Wonder Women" ... we even have a tank in our store to prove it :) Enjoy the amazing pics they've all shared!